A division bench of the Bombay High Court on Friday refused to order a CBI probe into the alleged sugar cooperative scam. The bench of Justice AS Oka and Justice Anuja Prabhudessai was hearing a PIL filed by Anna Hazare. 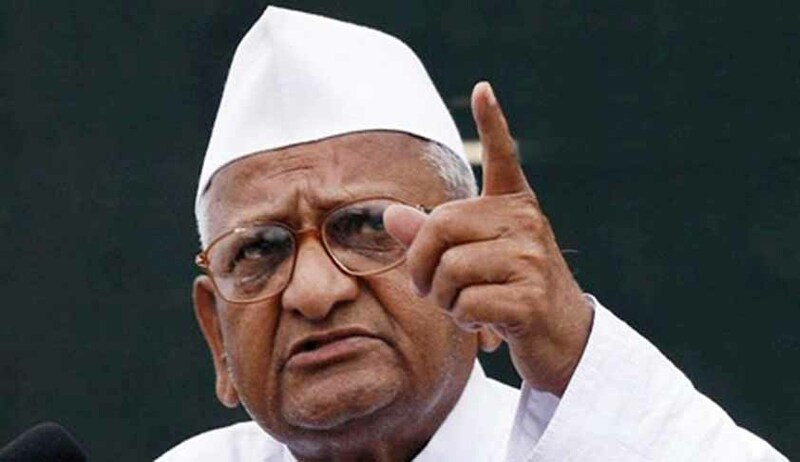 It asked Hazare to file a police complaint in this regard and observed that this plea seeking a CBI probe could not be considered at this stage. Hazare named Sharad Pawar and Ajit Pawar as respondents in his petition. He alleged that sugar cooperative factories in the state “were burdened with huge debts and then these factories were sold at a throwaway price, causing a loss of Rs.25,000 crore to the government, cooperative sector and members of public”. The petition stated that the facts, on the basis of which averments in the petition have been made, were collected from the authorities concerned under the RTI. Hazare’s PIL pleaded that “the scam had engulfed the entire state and pulled it back by nearly 50 years by causing losses to the government and putting the state under financial debt to the tune of hundreds of crores of rupees”. Hazare had filed two more civil PILs regarding the same issue, which are yet to be heard. He also sought constitution of a commission of inquiry to probe the alleged illegal sale of sugar factories in Maharashtra.